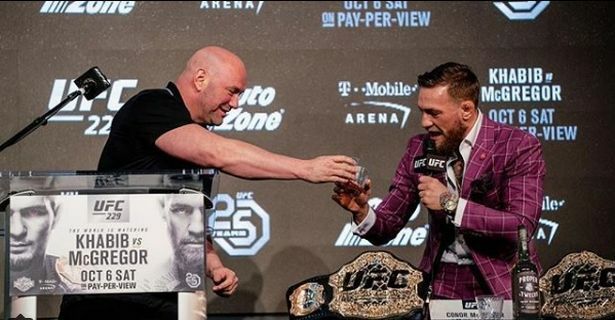 With mixed reviews from whiskey experts it left a question mark over the quality of his new whiskey but McGregor was confident in what he had created and refused to be knocked by the critics. His claims weren’t far from correct as 6 months of anticipated sales were shipped to Ireland and the US within 10 days. This massive crave for his product was assisted by his press conferences, social media accounts and his bold claims of superiority to Irelands leading whiskey brands. Jameson’s official Instagram following is 98.4k whereas in comparison Conor McGregor’s Proper Twelve has 457k followers; though McGregor has made bold claims about overtaking Jameson in the whiskey market, with such a dominant social media presence his claims seem viable – he has made a career out of making the unimaginable a reality. 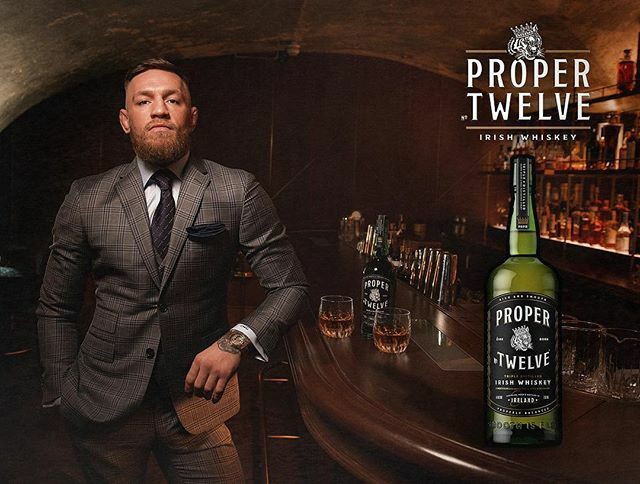 Conor McGregors dream to become the leading whiskey brand was also aided by the fact that he launched Proper Twelve as a main sponsor of UFC 229 in the lead up to his most recent fight. Proper Twelve flew off the shelves and into every home in the country, reinforcing the notorious stereotype of our Irish drinking culture. 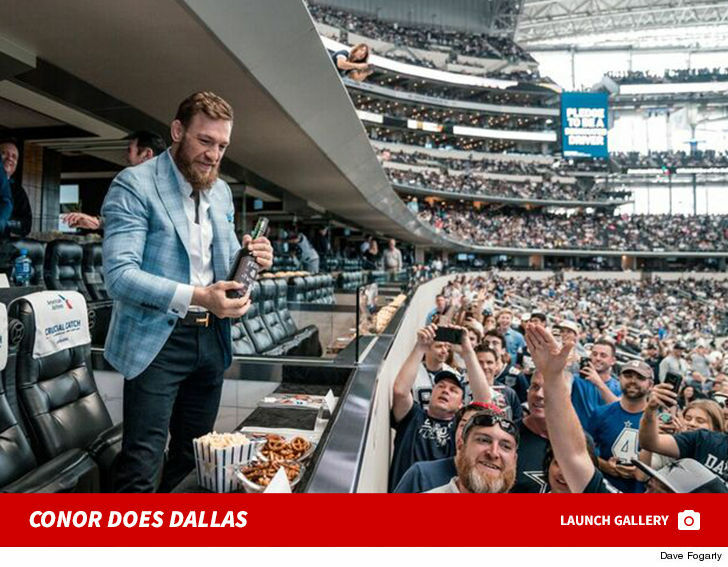 Another massive PR appearance which Conor attended was a Dallas Cowboys game, taking center field to promote Proper Twelve to his huge American following. As his hype train is undoubtedly creating a deafening buzz of anticipation among the fans there no doubt that McGregor is the king of PR as well as the octagon. The controversy he solicits works in his favour time and time again as he keeps the public and the media talking about him; love him or hate him we all know who Conor McGregor is. In conclusion, he has cemented his name as a Jack of all trades and an expert at endorsing his popular product.